LOCATION!! LOCATION!! LOCATION !! MOVE in ready in the Heart of Travelers Rest !!! 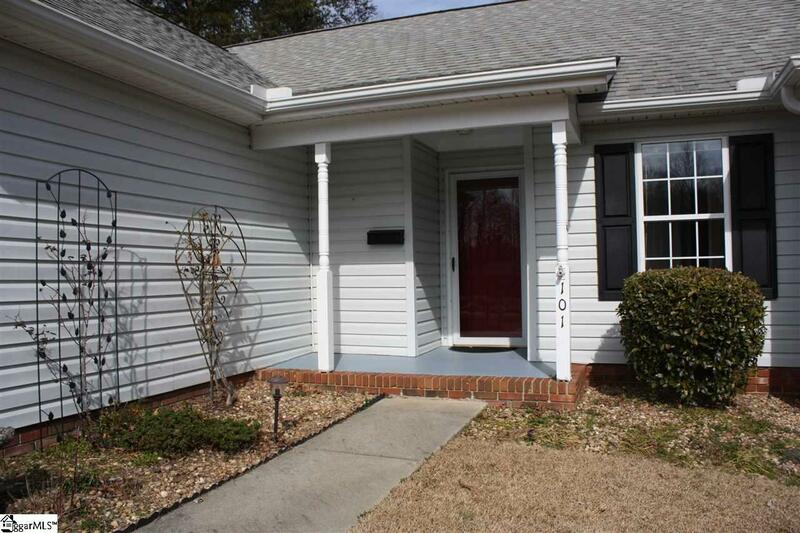 you can walk to town and enjoy all it has to offer, restaurants, bars, shops and the swamp rabbit trial, this 3 bedroom, 2 bath is cute as can be, Kitchen/dinning combo/ large sunroom, architectural roof about 5 years old, HVAC and water heater about 1 year old, has a handicap/senior Tub, all appliances including washer and dryer stay with the house, Nice landscaping, This one will go fast call today for a showing.